Coinford RC frame division has consistently demonstrated its ability to innovate and efficiently deliver high quality concrete structures. Our impressive portfolio of projects is indicative of its longevity and experience in the marketplace. We have completed many high rise developments ranging from £750,000 to £50 million in value. Coinford RC frame division can offer experienced advice and its reputable services in all aspects of reinforced concrete frame construction. We provide services such as value engineering, design, design development, reinforced concrete detailing, finishes, falsework and formwork systems including tableforms, climbing cores, hybrid and pre-cast solutions utilising in-house multi-disciplinary construction teams. Best practice and attention to detail is utilised throughout the construction frame development by focusing on the Client’s requirement, needs, understanding and mapping the construction process itself. We continually review the concrete frame construction process and provide feedback to all key management and personnel involved. With this philosophy, clients receive both exceptional value and the highest quality for their investment and the repeat business generated is an indication of the quality of service provided. 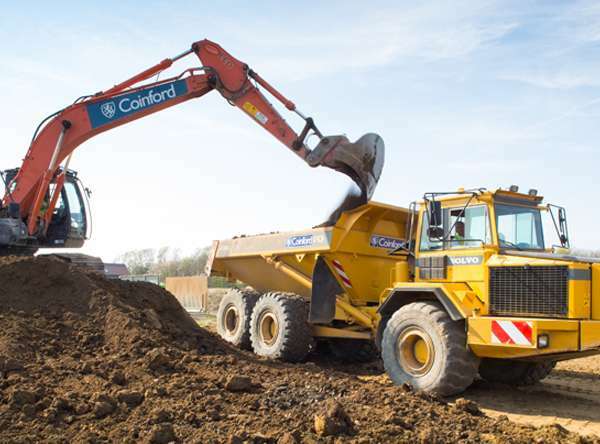 Coinford has invested in and employ the latest RC frame equipment and techniques, coupled with competent and knowledgeable construction teams to ensure that the optimum and most cost effective construction solution and form is proposed, and is safely executed on time with enhanced quality as standard. Within a multi-storey RC frame structural design, there are many concrete solutions to be considered that affect cost, time and performance. 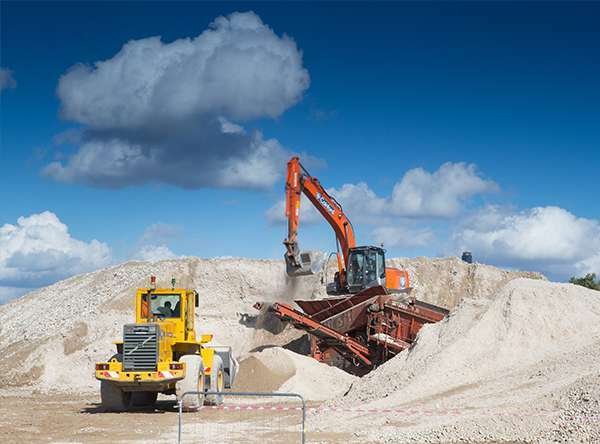 Coinford provide feasible, economic concrete options for consideration and help to ensure that the right concrete option is chosen for the scheme design. om experience that value engineering and negotiation at concept stage is the key to any successful project. All these slab types, where applicable, have been constructed to high specification finishes and tolerances. On walls and columns, where applicable, we construct traditionally, with steel forms, plastic moulds, jump form and climb systems from a low specification finish to a high architectural finish requirement. We have found from experience that value engineering and negotiation at concept stage is the key to any successful project.